ART x 3 ~ Aligner Removal Tool for Invisible Braces. Use the hooks to push your bottom aligner up & off. Use the hooks to pull the top aligner down & off. 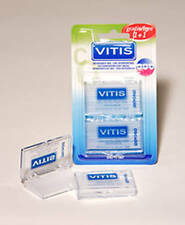 ART Tool's unique design, allows you to easily & safely remove invisible braces. 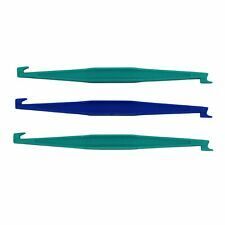 Outie Tool x 3 ~ Aligner Removal Tool for Invisible Braces. 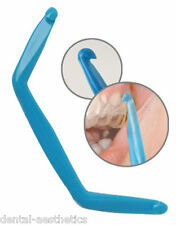 Outie Tool's unique design, allows you to easily & safely remove invisible braces. Use the lever end to push your bottom aligner up & off. Use the hook end to pull the top aligner down & off. PAW PATROL LIGHT UP FLASHING TOOTHBRUSH. KEEP BRUSHING UNTIL THE LIGHTS STOP. PRESS BASE TO START. SOFT DUPONT END ROUNDED BRISTLES. Brand New Unopened, New-Sealed. Firefly Hello Kitty Oral Care Travel Kit Toothbrush With Cap. Lot Of 2. You know how important it is to brush your teeth regularly. Our chart takes the struggle out of brushing and ends the constant reminders, making tooth brushing fun and rewarding! Once they get in the swing of regular brushing and flossing you can move on to the I Can Do It! (Ideal auch für zahnende Kinder!). Jahrhundert in Deutschland angebaut (Bamberg hat noch heute einen Süßholzstrauch im Stadtwappen). echte Süßholzwurzeln. Süßholz (Glycyrrhiza glabra) wird schon seit einigen tausend Jahren genutzt. 1 Forest berry flavour sparkle toothpaste. Each grip handle especially designed for small hands. children now loves to do brush with favourite character. colourful set. 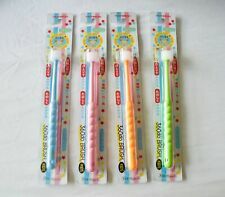 Children's Christmas Toothbrushes ~ Set of 30 Colours. 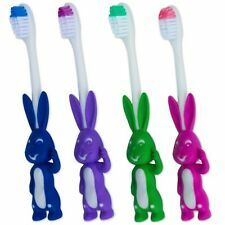 THIRTY toothbrushes supplied per order, ten of each colour. Toothbrushes are 15cm long. Featuring a Snowman scene, perfect for keeping the magic alive. 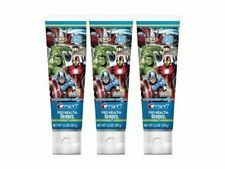 Kingfisher Children's Strawberry Toothpaste - 75ml (Pack of 3). Orthosil Silicone Wax ~ 8. Take a small amount of Orthosil Silicone. IMPORTANT : The bracket and silicone must be dry for the product to work. Resistant to hot liquid; stays on the bracket longer for greater patient relief. ❤️Hello Kitty Tooth Brush❤️. Lights up Green to Go & start brushing. Lights up Yellow so you Continue brushing. Great tool for encouraging the little ones to brush. Clear Aligners. 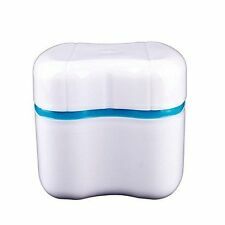 These fast-acting tablets not only clean your dental appliance but also kill harmful bacteria that can cause brace & retainer discoloration and even lead to bad breath. Effer-Ves Cleaning Tablets. Electronics (28). Vitamin (13). Sports (14). If irritation occurs, discontinue use. New Arrivals. QUICK LINKS. Write your Optional Info. We will try our best to reduce the risk of the custom duties. Jack N' Jill Baby Gum & Tooth Wipes have a gentle texture for effective cleaning and plaque removal. Jack N' Jill Gum & Tooth Wipes are free from fluoride, sugar, parabens and benzoates (of course). RADIUS, Kidz Toothbrush, Very Soft, 6yrs . Right Hand, Green, 1 Toothbrush. Use pea-size amount of toothpaste in a Radius Kidz toothbrush. 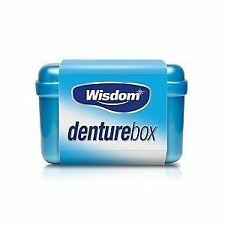 Brush teeth gently on all sides twice daily, angling bristles toward gumline. 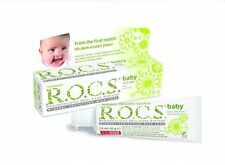 Hyland's Baby Natural Teething Tablets. 135 Quick- DissolvingTablets. Fast Relief. Credit cards. Its friction-fitted slot will hold most standard, non-electric brushes. Top and mid sections can unscrew and detach, so you can easily keep it clean. With its weighted base your brush will never fall over. NIMBY Children’s Toothbrush uses our well-known two-level Microfine bristles. The Nimbus Microfine has two states of soft bristles: long-tapered extra fine bristles to reach into those critical areas with the required softness and effectiveness - coupled with shorter, fine support bristles to enhance optimum plaque removal. This toothpaste has been formulated to work well on young teeth and to be full of onlynatural ingredients, includingOrganic Calendula to soothe gums andOrganic Natural Blueberry flavour. It is also rich inXylitol. The ergonomic handle makes this lightsaber fun and easy to use. 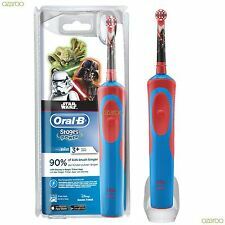 Star Wars Kylo Ren Sith Lightsaber Kids Toothbrush. Know the power of The Force with the Firefly Star Wars Lightsaber Kids Toothbrush! Each is a different color and has a suction cup on the bottom. 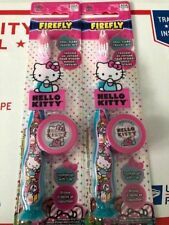 Lot of 4 - Oral-B Kid's Sanrio Hello Kitty Toothbrushes -1 Year of Dental Care! Total of 4 Toothbrushes! With Hello Kitty on the handle, this youth toothbrush features soft bristles designed to gently clean small teeth while fighting plaque and cavities. Plus, the handle provides easy handling for little hands, so your child can learn to love to brush. The Brush Buddies Baby Care Toddler Toothbrush is specifically designed for the safe introduction of dental care to young children. Make Brushing Fun! Soft Bristles are Gentle on Toddler's Gums. INGREDIENT FROM ORGANIC FARMING, MADE USING ORGANIC INGREDIENTS ^FAIRLY TRADED. ECOCERT ORGANIC - 100% OF THE TOTAL INGREDIENTS ARE FROM NATURAL ORIGIN; 34% OF THE TOTAL INGREDIENTS ARE FROM ORGANIC FARMING. Condition is New. box of 1 tube. pharmaceutical form: gel. adverse reactions :occasionally a temporary light burning sensation may occur after the application of the gel. 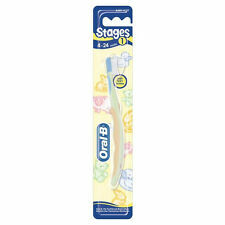 3 - ORAL B - DISNEY FAIRIES TOOTHBRUSHES FOR KIDS. NEW Colgate Fresh and Protect Soft Toothbrush. Soft Bristle Head with Cheek and Tongue Cleaner.